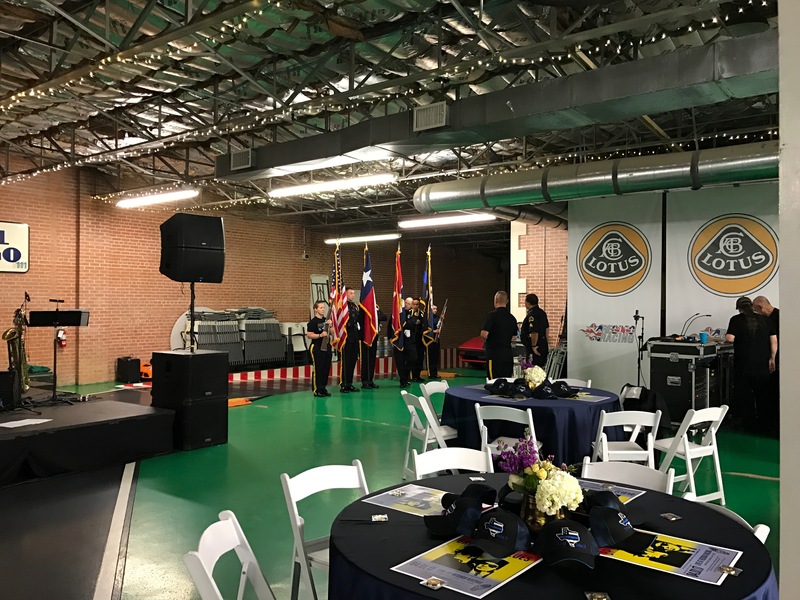 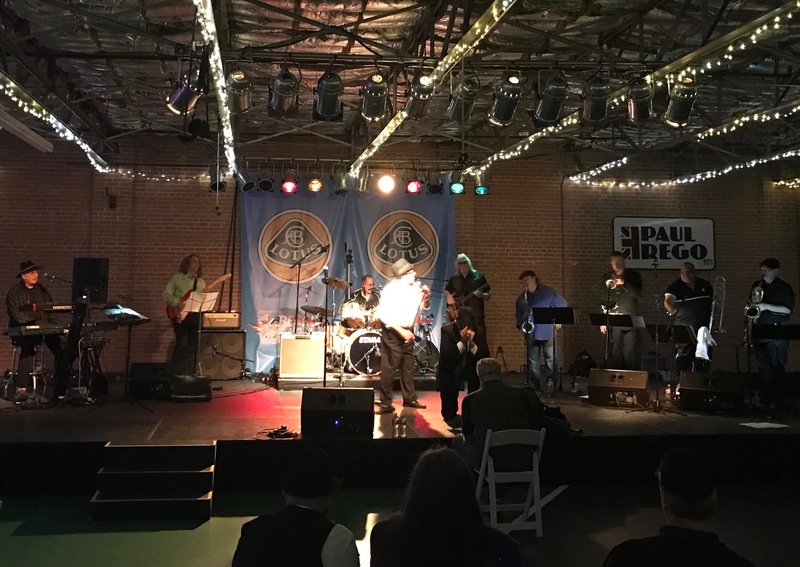 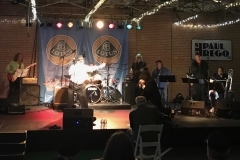 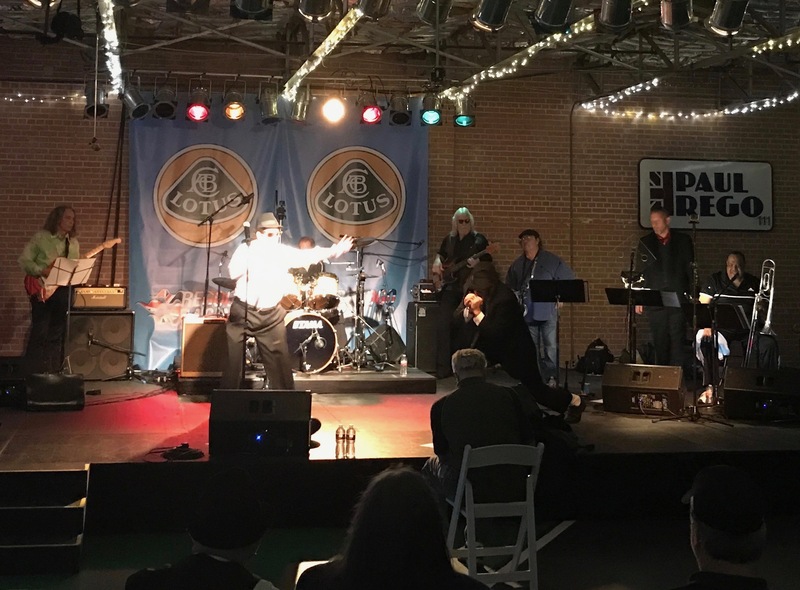 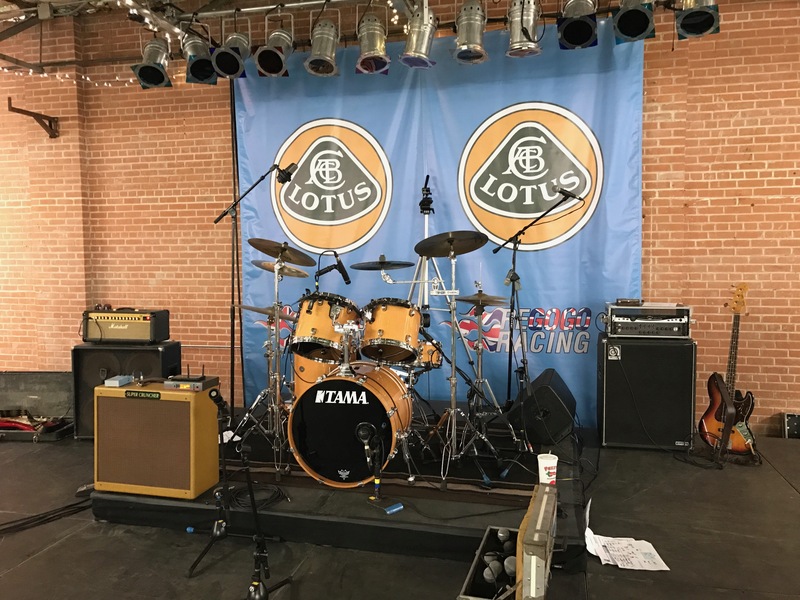 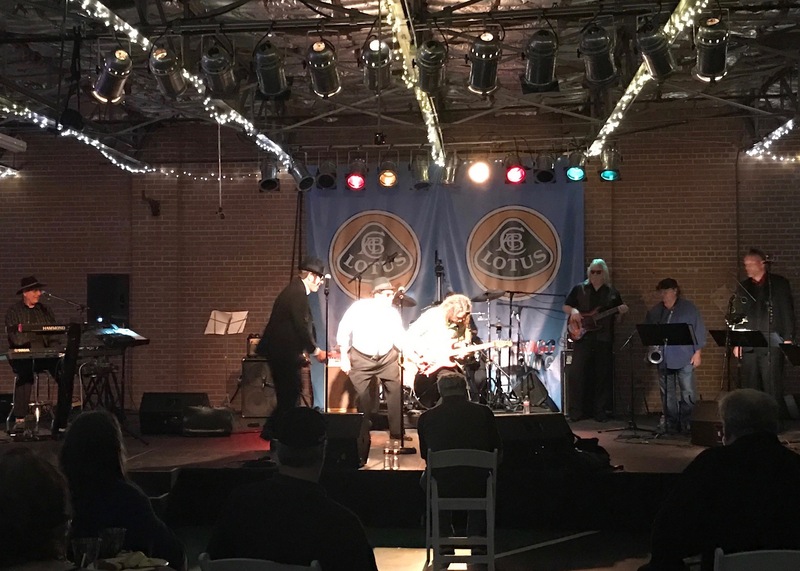 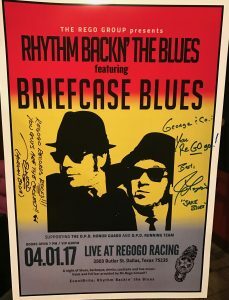 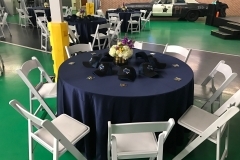 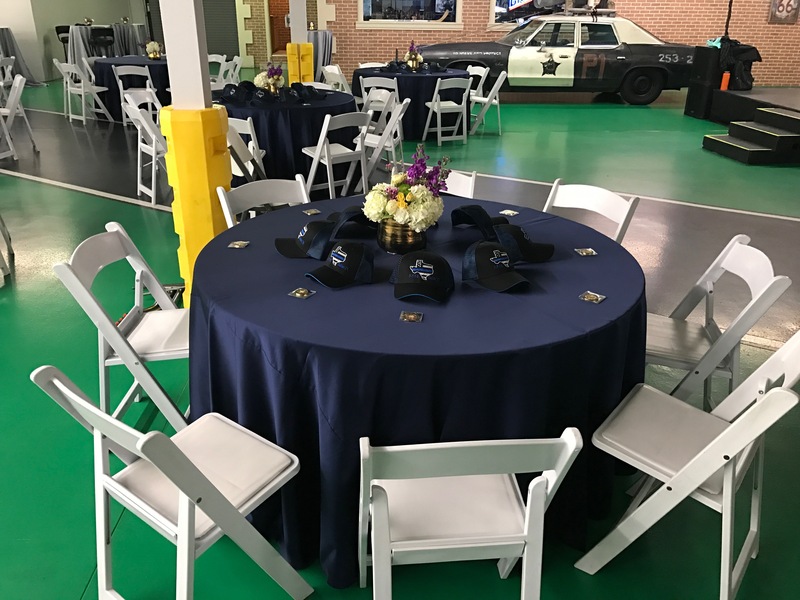 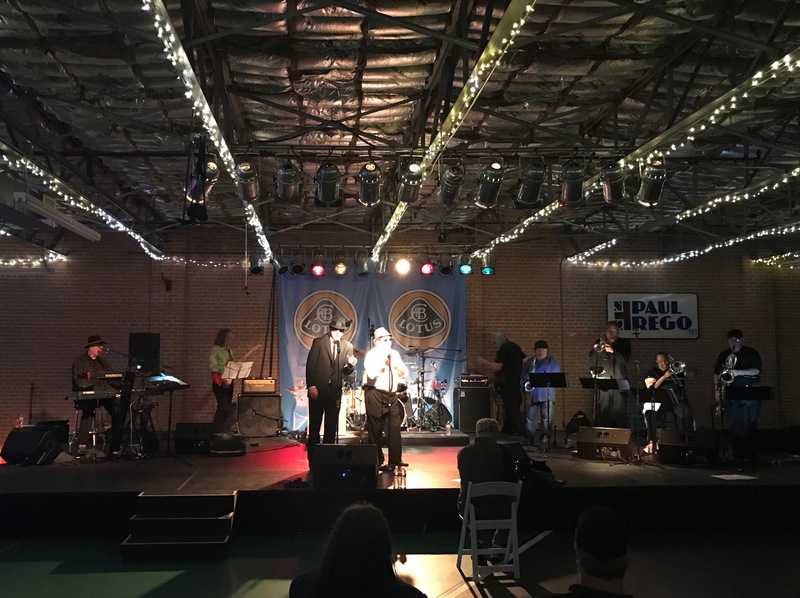 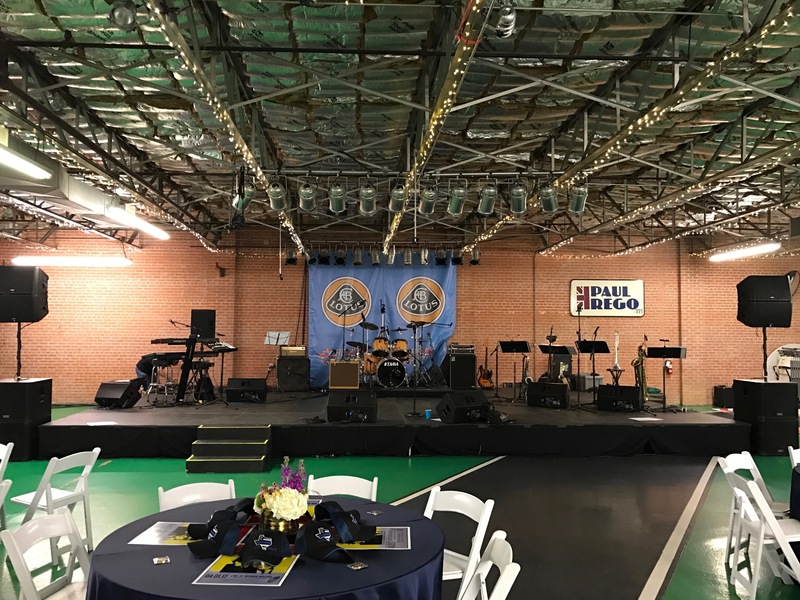 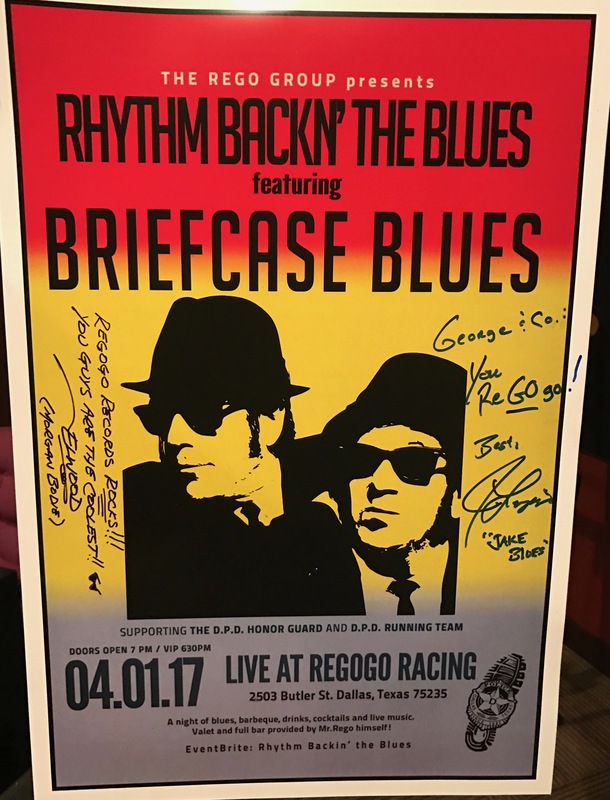 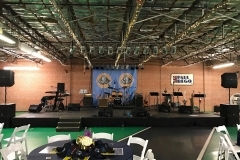 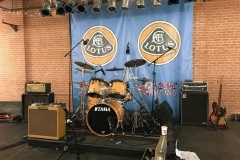 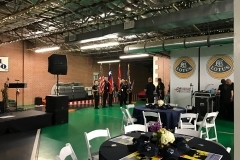 We were proud to host the Rhythm Backn’ the Blues concert supporting the Dallas Police Department Honor Guard and Running Team. 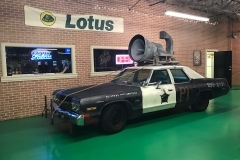 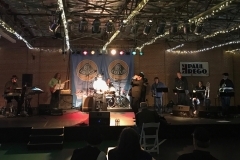 Including live audio recording along with post-production and mixing. 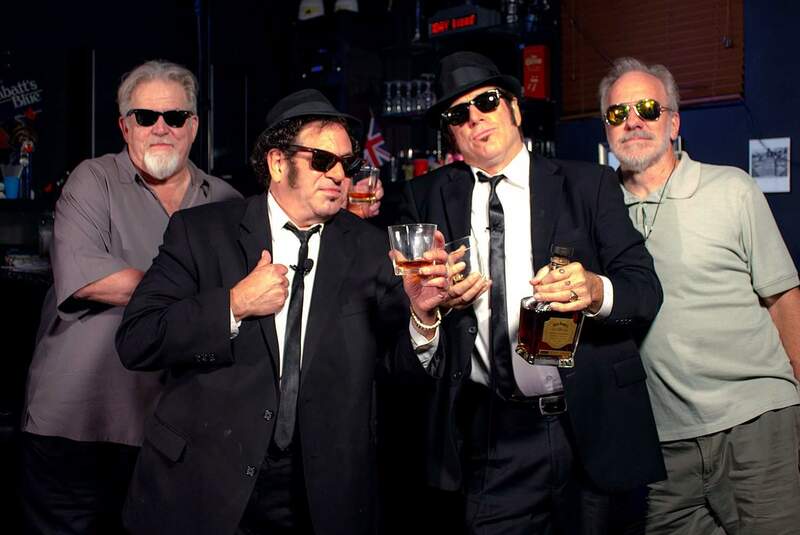 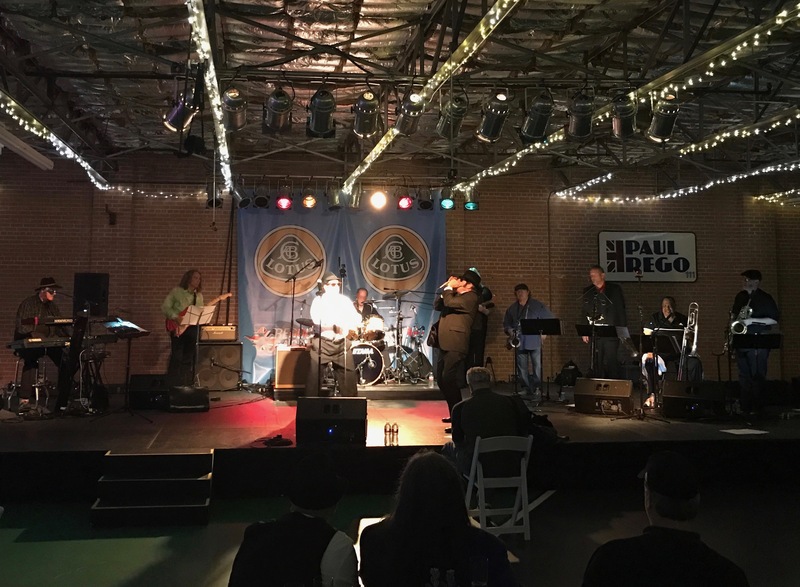 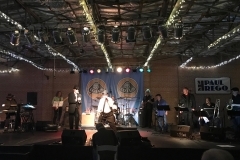 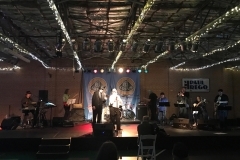 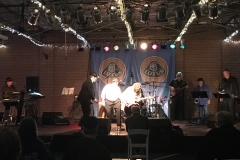 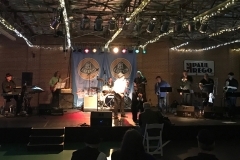 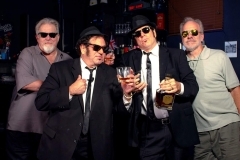 Everyone had fun and enjoyed a great show by Briefcase Blues!